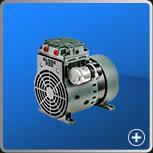 SUMAKE INDUSTRIAL CO., LTD., Air compressors, air pumps, air compressors, on EUROPAGES. 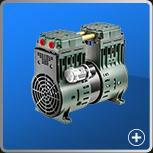 EUROPAGES > Air compressors > SUMAKE INDUSTRIAL CO., LTD.
1HP~10HP Industrial cast iron air pump/compressors We specialized in supply of high quality products for industrial and automotive markets. We have joined venture with French company “LACME” to produce belt type pump/compressor for Industrial user since 1999’. 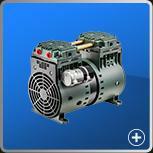 We would like to invite you to visit our compressor website: www.aircompressors.com.tw. For our air pump, it is cast iron material and two years warranty. Hope we have opportunity to build the business with you soon.